Since you and your family spend so much time on your upholstered furniture, you want to be sure that any cleaning solutions are safe. Every cleaning solvent used by All Green Carpet Clean Altadena during sofa cleaning is organic and completely natural, so you don’t have to worry about lingering fumes or volatile emissions. Trust the professionals at All Green Carpet Clean Altadena for couch cleaning, mattress cleaning, chair cleaning—any upholstery cleaning. We are IICRC certified professionals, and we use only organic natural cleaning solutions. 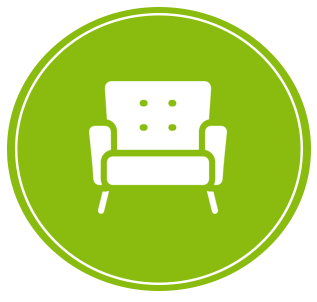 We treat your furniture as carefully as we would our own during the sofa cleaning process. Maybe that’s why we’re at the top of Angie’s List when it comes to chair cleaning, sofa cleaning, mattress cleaning, couch cleaning—any kind of upholstery cleaning. Mattresses receive a lot of use, and they can accumulate dust mites, odors, stains and dead skin cells during use. A professional mattress cleaning can remove all this and leave your mattress stain and odor free. We use all natural organic cleaning solvents so you don’t have to worry about fumes and chemicals bothering your rest, and we extract excess water so your mattress dries quickly. You’ll sleep easier on a clean, fresh odor-free mattress after a professional mattress cleaning from All Green Carpet Clean Altadena. All upholstered furniture benefits from professional upholstery cleaning. When you are considering a sofa cleaning, consider doing chair cleaning or cleaning other upholstery at the same time. We use a similar process to our couch cleaning service, and you will love having fresh clean furniture throughout your Altadena home. Purchasing new furniture is not an easy decision, and with All Green Carpet Clean Altadena‘s top of the line cleaning methods, we will keep your investment looking like new. While most new furniture comes pre-treated with a protective treatment, the treatment wears off over time and leaves your upholstered surfaces vulnerable. 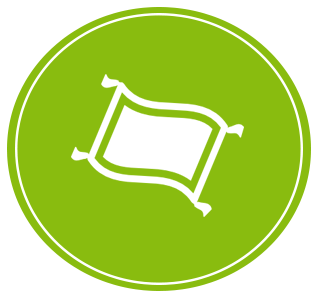 Having your upholstery protector reapplied can significantly lengthen the life of you furniture. All Green Carpet Clean Altadena‘s environmentally friendly upholstery protector will preserve the color of your fabrics, and will even give you longer to clean up a spill, before it becomes a bothersome stain. When you have All Green Carpet Clean Altadena protecting your upholstery, you know you can rest your head on your favorite furniture with peace of mind.